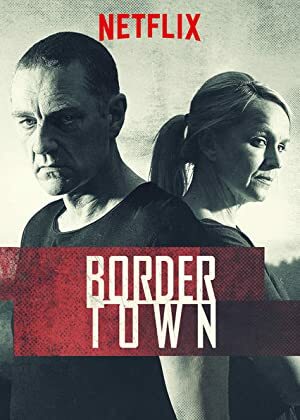 Bordertown – Season 2 (2018) – What's New on Netflix Canada Today! Sorjonen (original title) – A top murder investigator from the capital city of Finland moves to a small town of Lappeenranta nearby the Russian border in order to work less and spend more time with his family. However he soon realizes that the bordertown isn’t the peaceful town he thought it was.